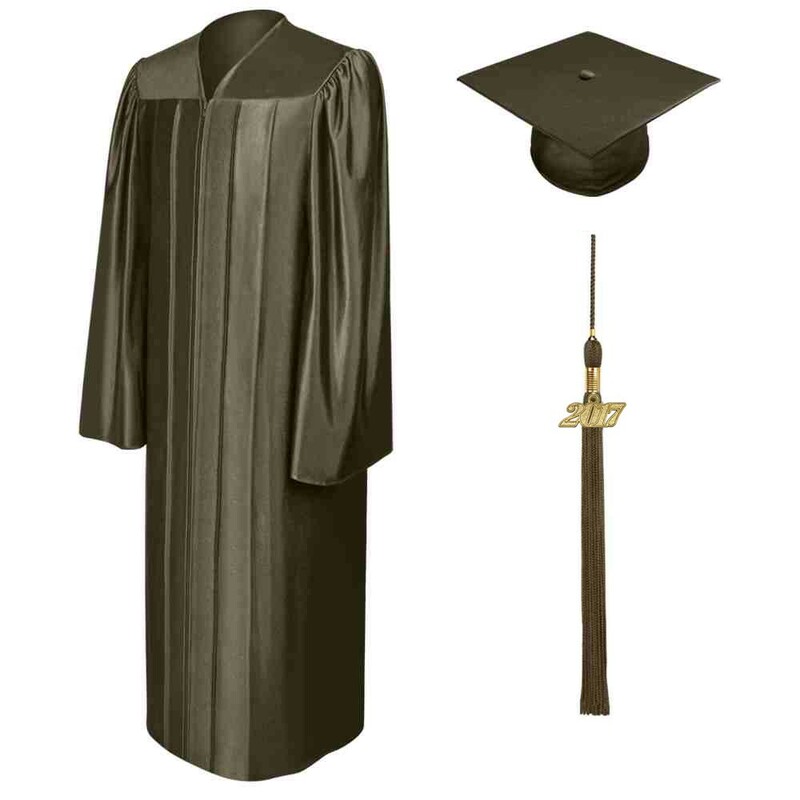 Brown High School Graduation Cap, Gown & Tassel Pack. 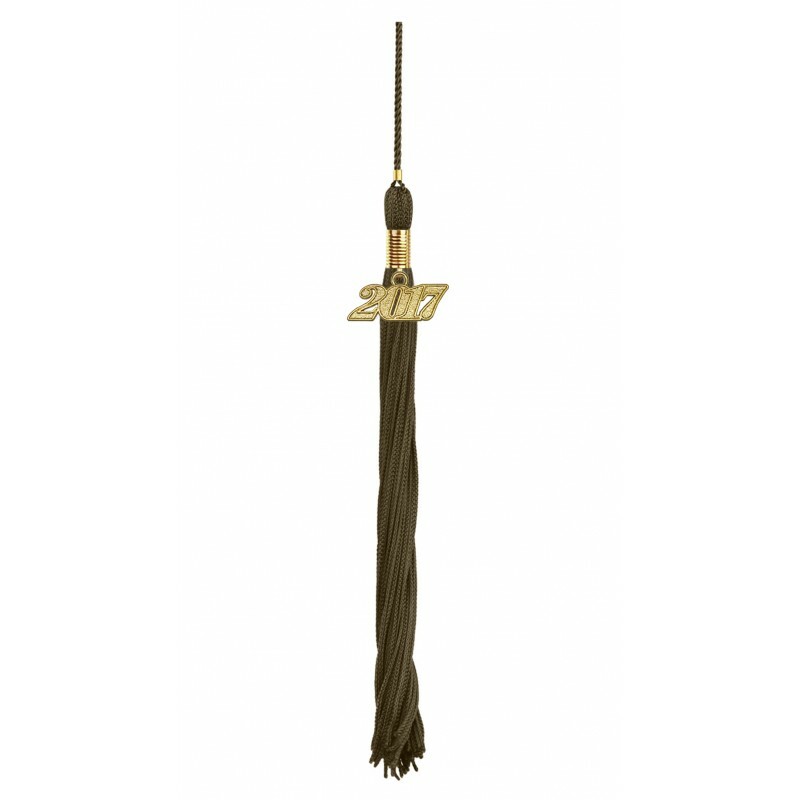 The brown cap, gown and tassel package is brilliantly put together to hallmark your high school graduation ceremony. 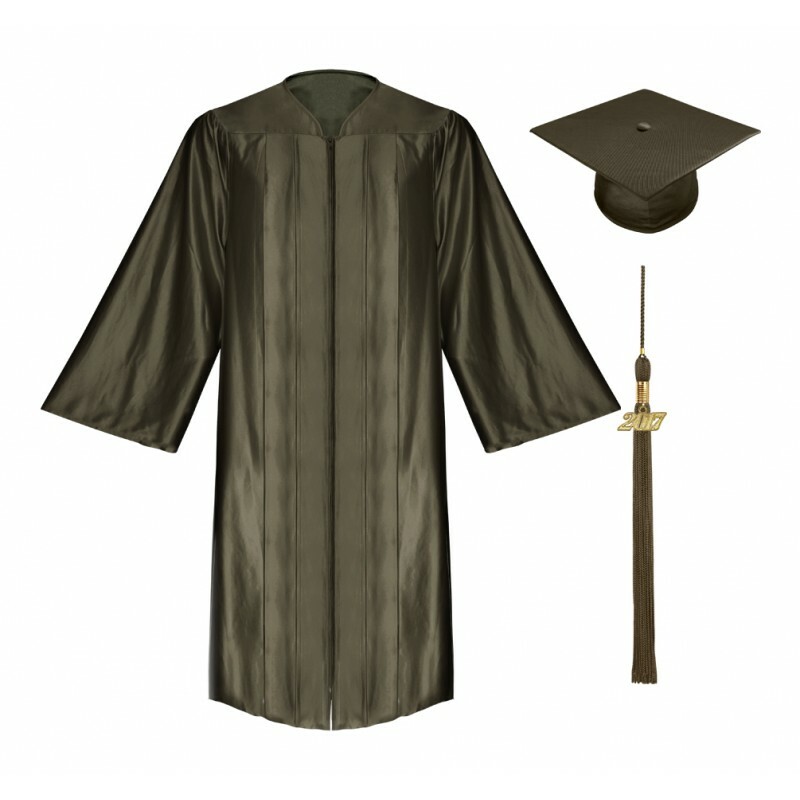 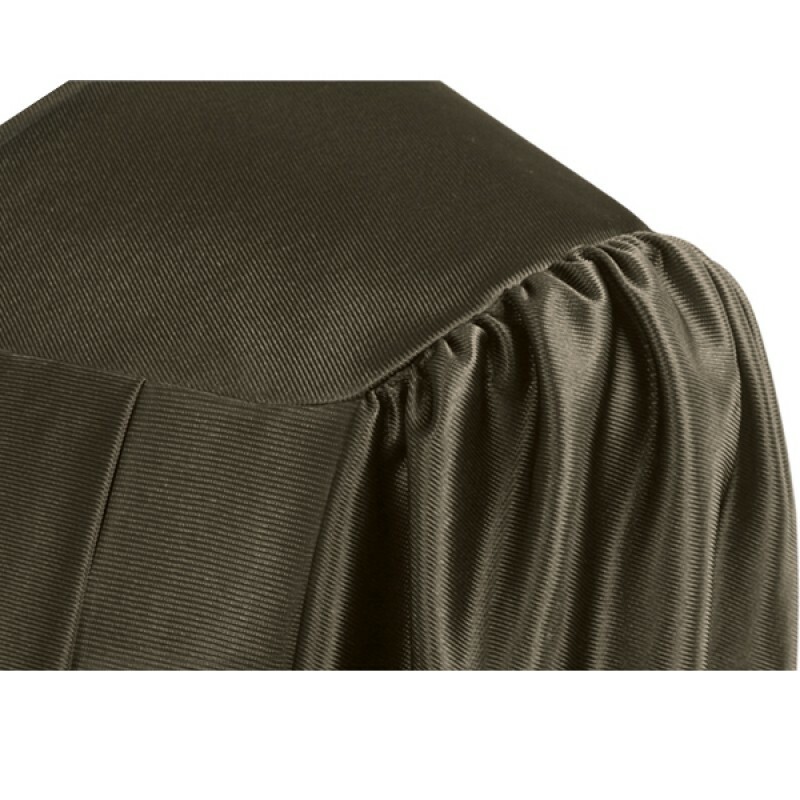 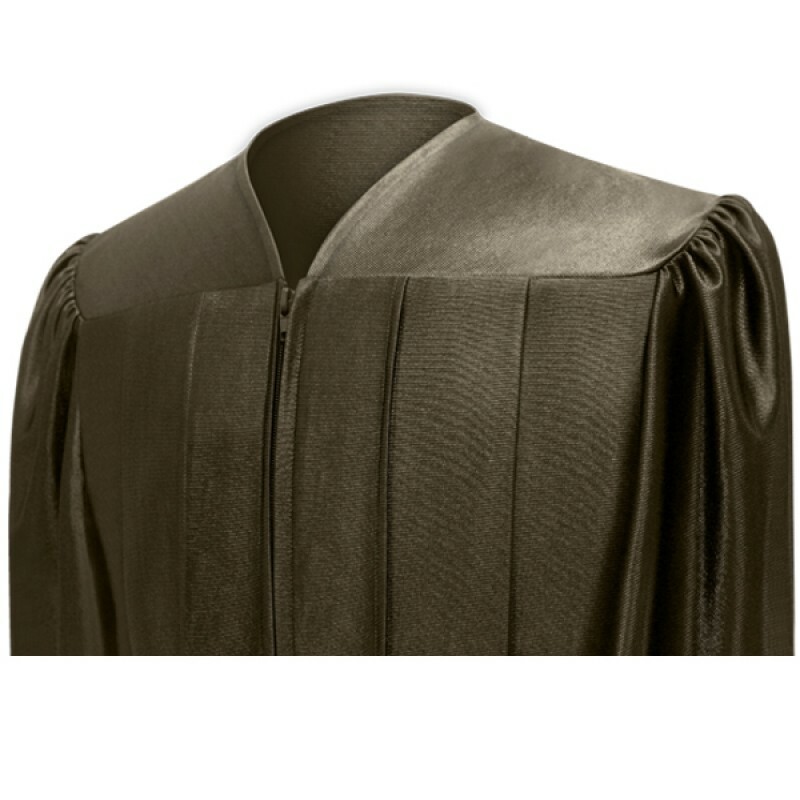 The brown graduation robe and cap are made from shiny tricot fabric and the graduation cap mortarboard measures 9.4"sq and the headband includes elastic at the head rim for a snug fit. 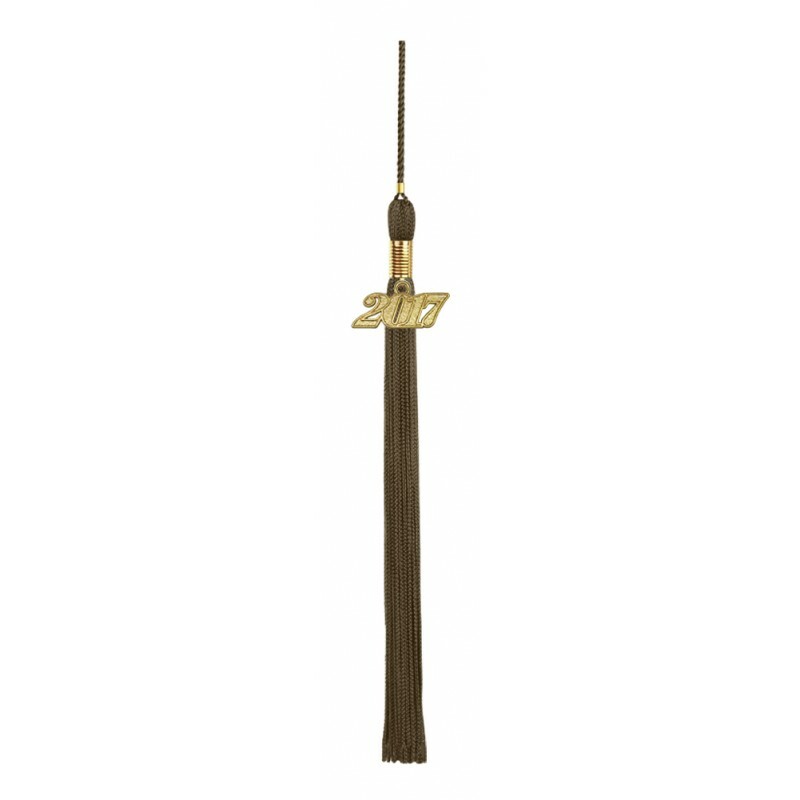 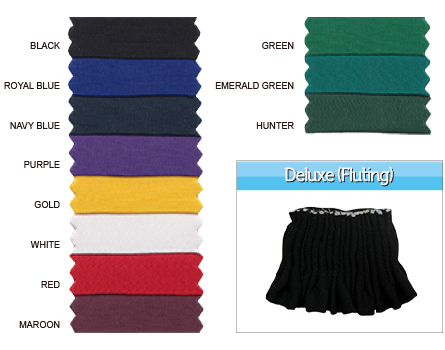 The tassel comes in a variety of colors comes with a current year charm. 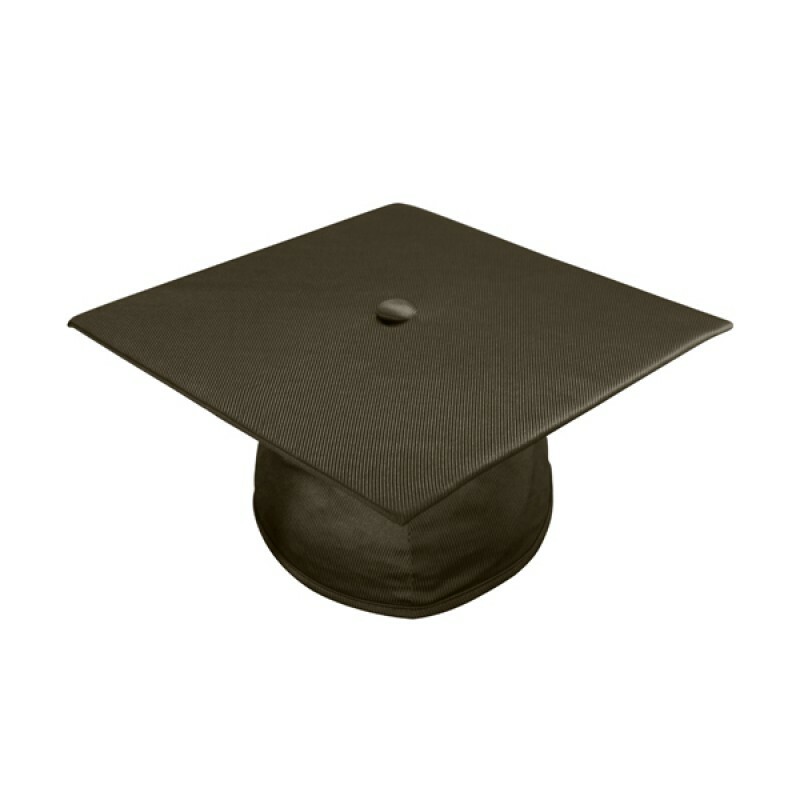 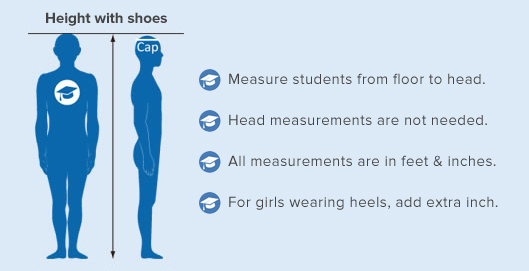 Gradshop offers these graduation packages and all graduation accessories at huge savings. 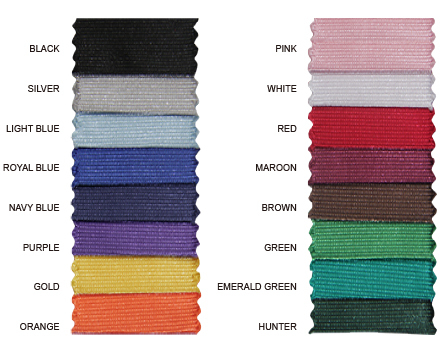 All I’ve been looking for. 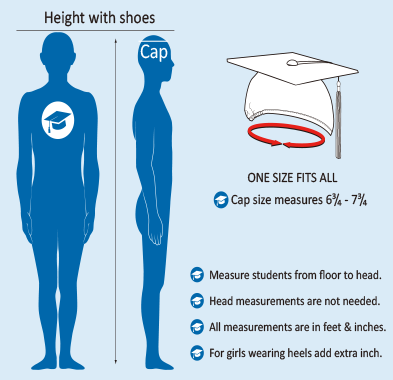 All I’ve been looking for! 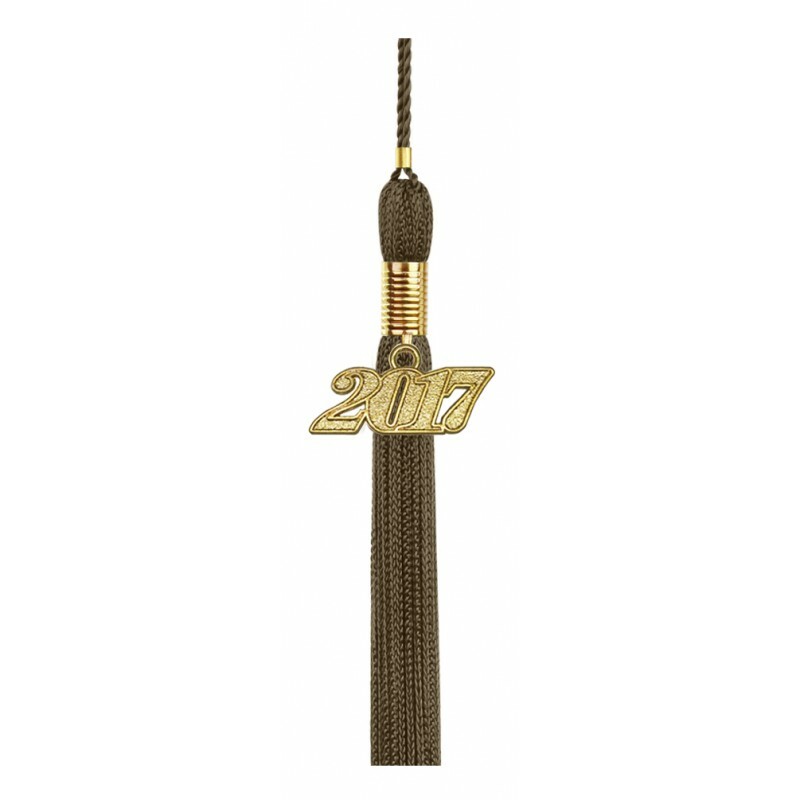 I’ve been searching everywhere for this shiny brown high school cap, gown, and tassel! Good thing I searched online!